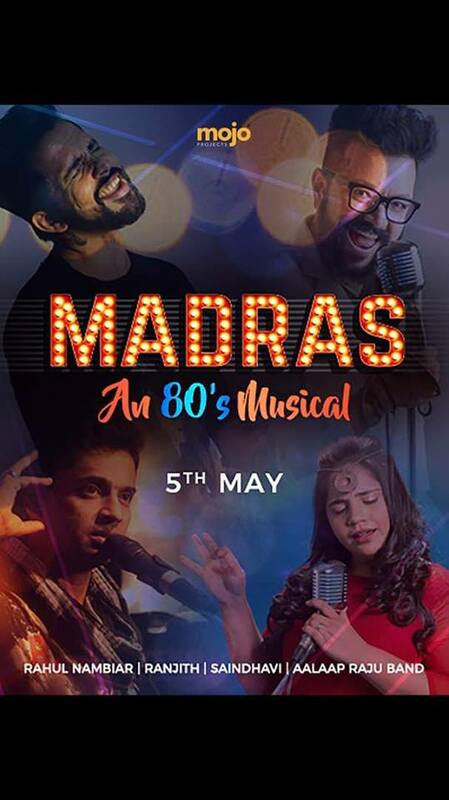 Boggler Blogger: Mojo Projects Presents: Madras An 80s Musical!!!! Mojo Projects Presents: Madras An 80s Musical!!!! 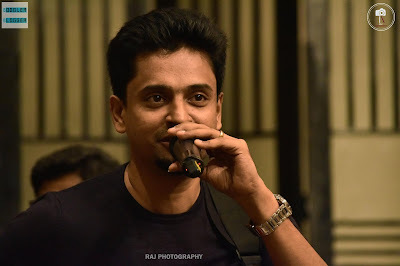 KUALA LUMPUR, 25 April 2018 -- Mojo Concert Series is back this year with an extensive eclectic lineup of musicians and this round MOJO is starting off will be Madras, an 80s musical, which will see a night of nostalgia with performances by Aalaap Raju and Band, Rahul Nambiar, KG Ranjith and Saindhavi Prakash. These Indian artistes will be here on May 5 at Hotel Istana Kuala Lumpur, to be belting out hits by composer extraordinaire, Ilaiyaraaja and others from that golden era of musical brilliance. “Madras is the melting pot and epicentre of culture, language and the performing arts. It is also South India’s movie capital,” said Mojo Projects operations director, Mogethen Gowrisan. “With this in mind, we’ve envisioned an evening of sweet memories in the form of ballads and hit songs from famous movies during that time. It was an era when Ilaiyaraaja was at his top form. His songs have become timeless and we wanted to focus on that vibe for this concert,” he adds. Mogethen says the music will intertwine audio visual and poetic aspects of the compositions, as well as some stories told by the performers based on their experiences with the song and movie. Aalaap, Rahul, Ranjith and Saindhavi have ample of years in the Indian music industry as singers and musicians. They have backed up big names, as well as headlined hit songs individually. Madras, an 80s musical is part of the Mojo Concert Series comprising of three themed concerts and a Main Stage event. The three themed concert will be a run up to the main stage event targeted for Sept 8 where more than 50 musicians and singers will deliver some of the most anticipated content, promising a one-night only, up close and personal treat for Indian music fans. Tickets to Madras, an 80s musical, as well as the other events under the Mojo Concert Series, can be obtained at www.airasiaredtix.com . Alternatively, call 012-2000505.